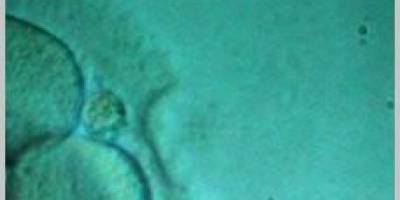 Assisted Hatching using a laser is a process whereby a low energy laser beam is used to create a thinning in part of the zona pellucida which is the outer shell of the embryo. 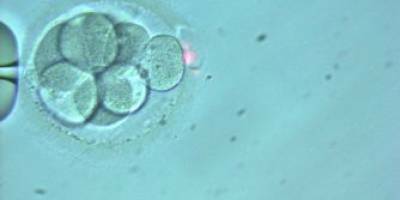 Normally the blastocyst hatches out of this shell prior to implantation and this is done in special situations wherein the age of the woman is more than 35 years, previous IVF failures and if a thick zona is suspected. 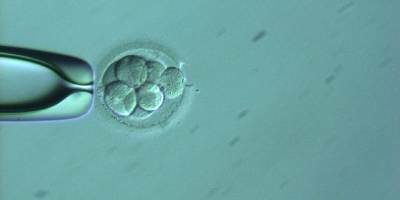 The purpose of the procedure is to allow the embryo to hatch more easily from its ‘shell’. Hatching must occur in all pregnancies, whether naturally occurring or as a result of in vitro fertilization to enable embryos to implant in the lining of the uterus. However, all situations do not warrant the use of advanced techniques and hence the discretion lies with the clinician’s expertise and judgment.